Gaming Laptops are normally frowned upon in the PC gaming community, specially when you can build a comparable or better desktop computer at half the price. The price you pay is for the portability – is what most people forget. If you were to buy a gaming laptop 5 years ago you would be buying a piece of machine that wasn’t really powerful enough, yet was really thick, got really hot and on top of it all was really expensive. Today, things have changed and technology has moved towards building smaller and more efficient chips that produce less heat and consume less power – giving direct benefits to portable machines such as laptops. Obviously, when everyone starts making good machines, deciding which one to buy can become a hard decision. This list will try and help you with that by listing some of the best options. The Razer Blade looks like any normal laptop – it is thin, light and is made out of aluminum; what makes it different though is what is inside it. 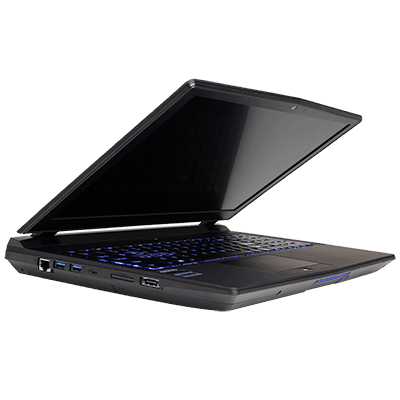 The Blade packs a Nvidia GTX 970M with an Intel Core i7 processor – that’s powering a 14” display at 3200×1800. All that powered with 16 GB of DDR3 RAM and a 512 GB SSD for storage. These insane specs need insane cooling, so Razer had to design a custom heat dissipation solution. 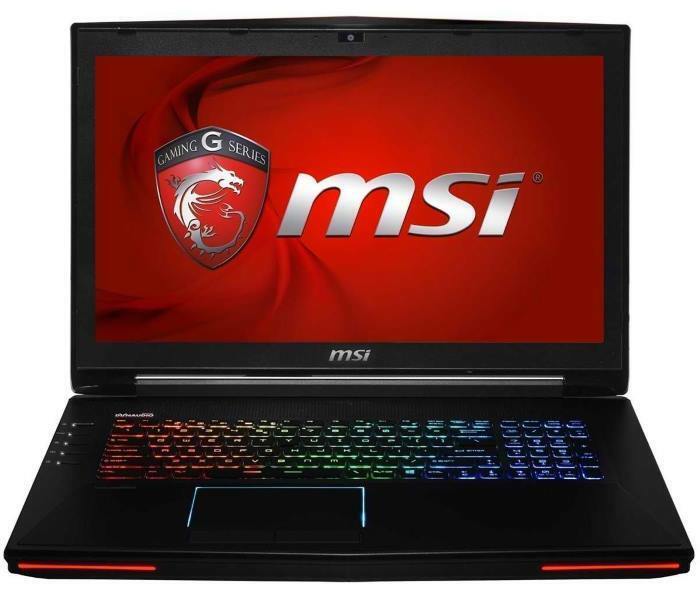 The MSI GT72 Dominator Pro G might not have a name that rolls of the tongue and might not look like the sleekest thing out there, but it packs a punch in terms of what it offers. 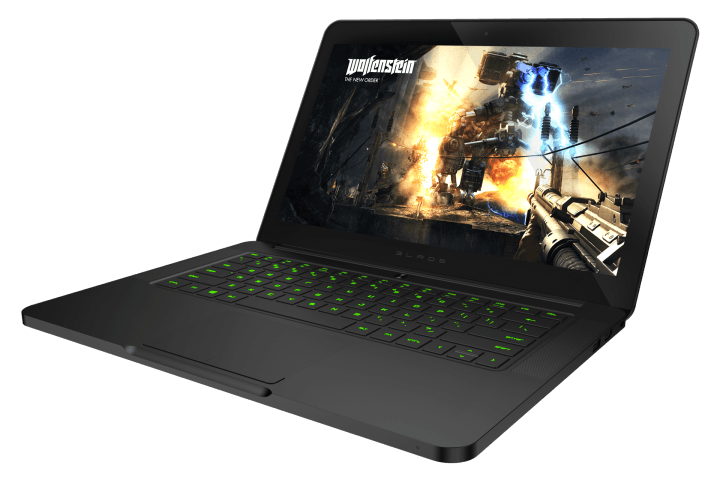 With a 17.3 inch 1080p screen it packs an Intel Core i7 5700HQ processor clocked at 2.7 Ghz with 32 GB of DDR3 RAM, meanwhile, the graphics are being pushed by a Nvidia GTX 980M and the display even supports Nvidia GSync. The keyboard is made in partnership with Steelseries, so you know you are getting the best thing possible. For storage, MSI went one step ahead and added not one but two SSD’s in RAID 0 giving you a massive boost in performance. Alienware used to be the goto brand for pre-built gaming desktops and laptops until the competition caught up to them. Alienware might not be the best choice anymore and they are definitely not the only choice but they still make great laptops. The Alienware 13 is one of the cheaper models – at $899 you will get a 13-inch 720p display powered by a Nvidia GTX 960M and an Intel Core i5 5200U processor with RAM options up to 16 GB. Origin is not a very popular brand outside out of the gaming computer space, so they might not be your first choice – however, what differentiates them is the option for choice. Origin lets you pick your laptop specifications, unlike the other options on this. You can even customize how the laptop looks and make your own skins and themes for it so it looks exactly as you want it to. In the default configuration, the specs are nothing fancy – an Intel Core i7 4720HQ with at most 32 GB of RAM and a Nvidia GTX 980M GPU powering a 15,6 inch 1080p display is what $1900 will get you. Maingear much like OriginPC is not a famous brand, but it offers you a sleek 15” laptop, that might not be the lightest laptop on the list but it packs a Nvidia GTX 970M and an Intel Core i7 4710M processor. Maingear put a focus on cooling so the laptop packs individual fans for the CPU and GPU with separate heat elements. It also packs two SSDs in RAID 0 for an insane level of performance and on top of that it comes with a 1 TB hard disk for all your games – you get 3 drives in a laptop, that’s not common to find. Once again, another company gives a name to their product that cannot be remembered by a human, but that is irrelevant – because the CyberPower XPLORER XTREME X5 gives you options for everything. You can get an Intel Core i7 processor – or an i5. You might want an Nvidia GTX 970M, or spend a bit more and get the 980M. You can also pick whether you want a 128 GB SSD or a 256 GB SSD, or a good ole mechanical hard disk. Of course the prices change depending on what you pick, but this is as close to the customization a desktop offers. 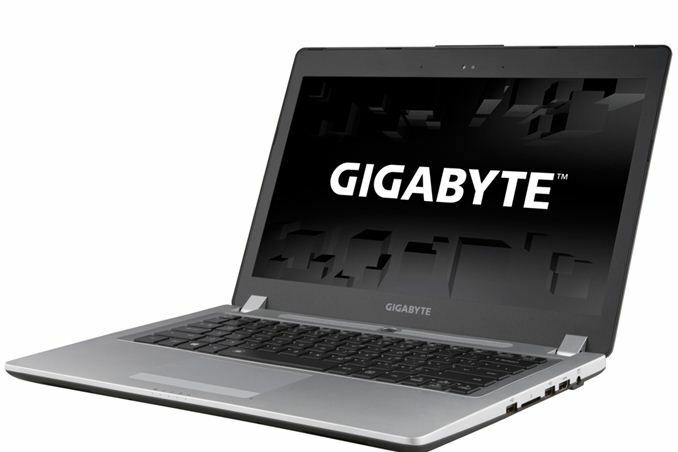 Gigabyte isn’t a name popular for its laptops but the cutthroat competition between other companies pushed Gigabyte into it. What makes Gigabyte though is the price – at $1,399 you don’t get many flashy lights or a fancy glowing logo, but what you get is a 14-inch 1440p display powered by a Nvidia GTX 860M and an Intel Core i7 4710HQ with 8 GB of RAM. For the price, it is a fantastic laptop that packs a huge punch. Asus has been building tech and hardware for gamers for years, so when they are to bring their experience to building laptops, you are supposed to pay attention. 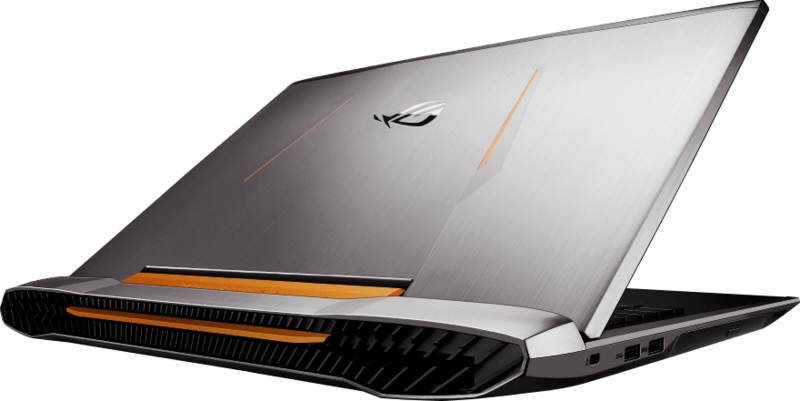 Asus has managed to pack an Intel Core i7 4860HQ and a Nvidia GTX 980M GPU powering a 17-inch 1080p display. It’s not the thinnest laptop or the sleekest laptop around and it’s also not one of the cheapest but it features one of the best specifications and Asus’s expertise in manufacturing really makes it shine. Acer isn’t a name you would think of when you decide to buy a gaming laptop, but they do make quite decent hardware for the price. 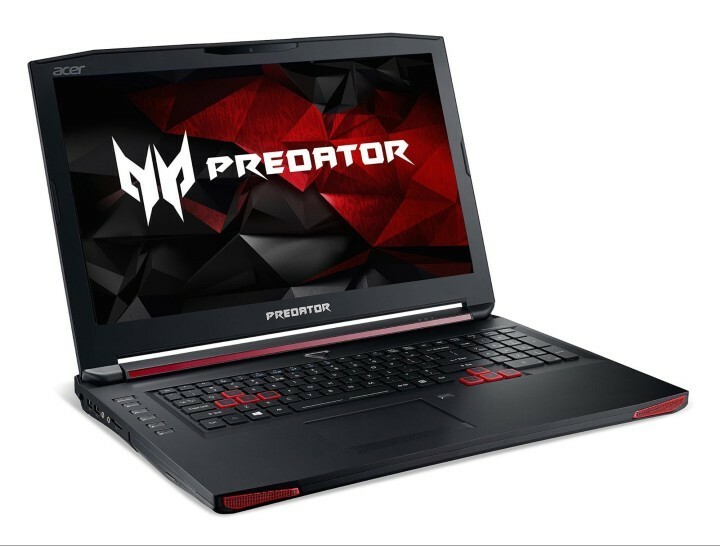 The Acer Predator 15 comes with an Intel Core i7 6700HQ with 16 GB of DDR4 RAM and a Nvidia GTX 980M. This is the only laptop on this list with DDR4 RAM instead of the more common DDR3. All of that powers a 15-inch 1080p screen and it comes with a 256 GB SSD, and a 1 TB mechanical hard drive. Aorus isn’t a popular name, much like CyberPower and OriginPC – but it is the only laptop on this list featuring not one but two GPUs. 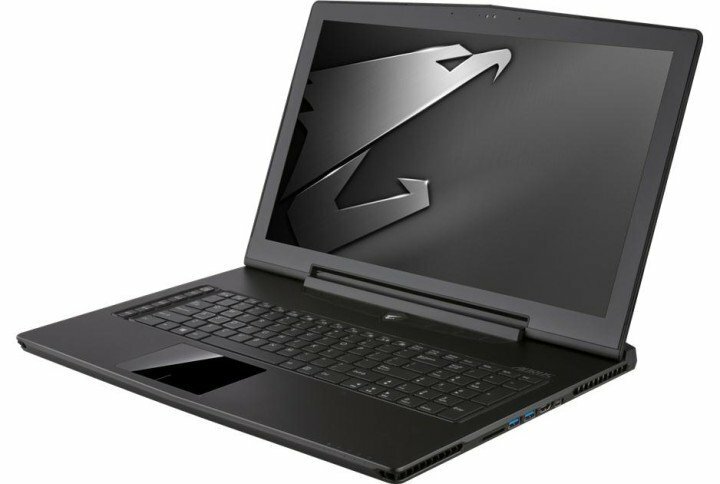 The Aorus X7 Pro Sync features Dual Nvidia GTX 970M in SLI, with an Intel Core i7 5850HQ and 8 GB of DDR3 RAM. For storage, it can handle up to 3 mSATA SSD’s going as high as 512 GB each, and a single standard 2.5” drive going as high as 2 TB. All in all, it is one beast of a laptop, but you have to pay for what you get. This brand-new laptop is compatible with VR equipment from Oculus, HTC Vive, StarVR, and OSVR. This beast is powered by a 6th Generation Intel Core i7-6820HK processor with NVIDIA GeForce GTX 980 graphics. The 17.3-inch G-SYNC display supports resolutions of up to 3840×2160 and renders all the game details perfectly. You can also overclock Predator 17 X to get turbo speeds of up to 4.0GHz for the CPU and up to 1310MHz for the GPU. The engine is supported by a cooling system with three fans so that things don’t get too hot. You can control and customize all the elements of your gaming experience with PredatorSense, including the RGB backlit keyboard and overclocking. 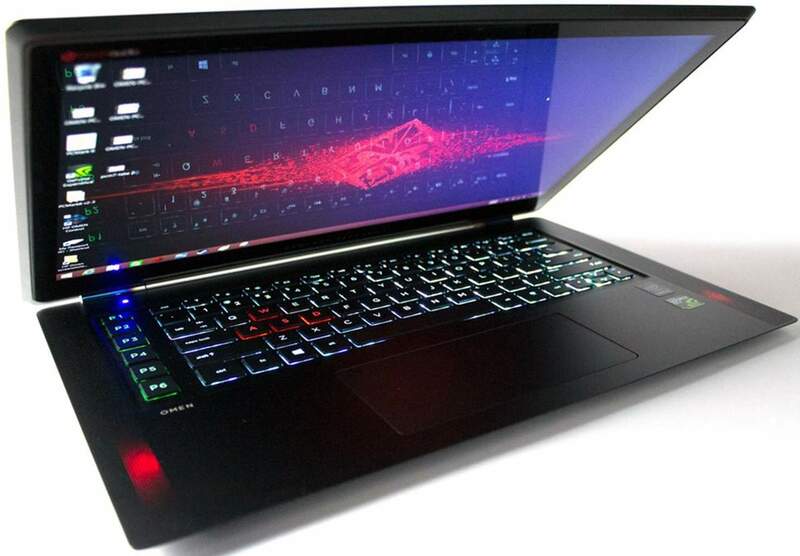 Lenovo isn’t really known for their gaming line up, and with the very recent debacle they suffered in regards to the security of their systems is concerning – however, this laptop is pretty good for its price. The Ideapad Y700 comes with an i7 6700HQ clocked at 2.6 Ghz along with 16 GB of DDR4 RAM. It also comes packed with a Nvidia GTX 960M with 4 GB of GDDR5 memory and an Intel HD Graphics 530 – giving you dual GPU’s that can work together. The display is pretty nice as well, an FHD LED Anti-Glare display with full touch support running at 1920 x 1080. While it can get pretty hot because of its full metal body, it can run for several hours on its battery and comes with a 128 GB SSD and a 1 TB HDD to store all of the games that you could possibly run on those specs. 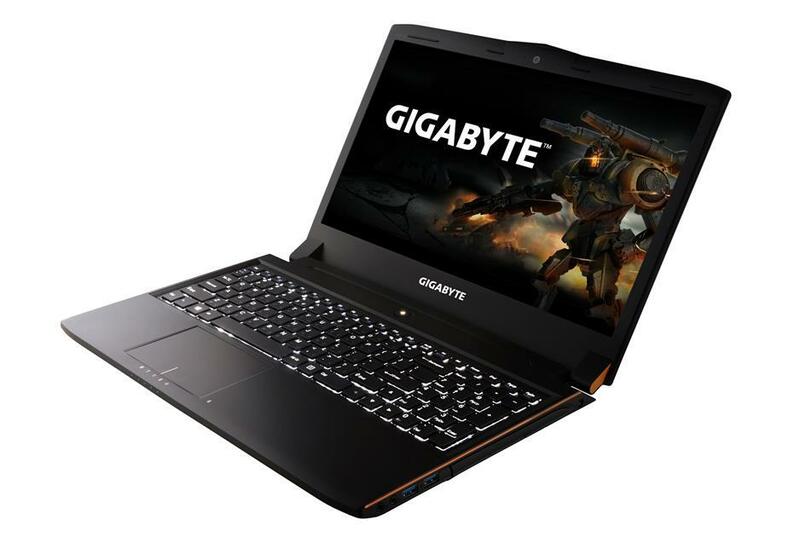 Another offering from Gigabyte is the P55W v7, a laptop with a battery that can last you over 4 hours – something very rare to find in a gaming laptop. 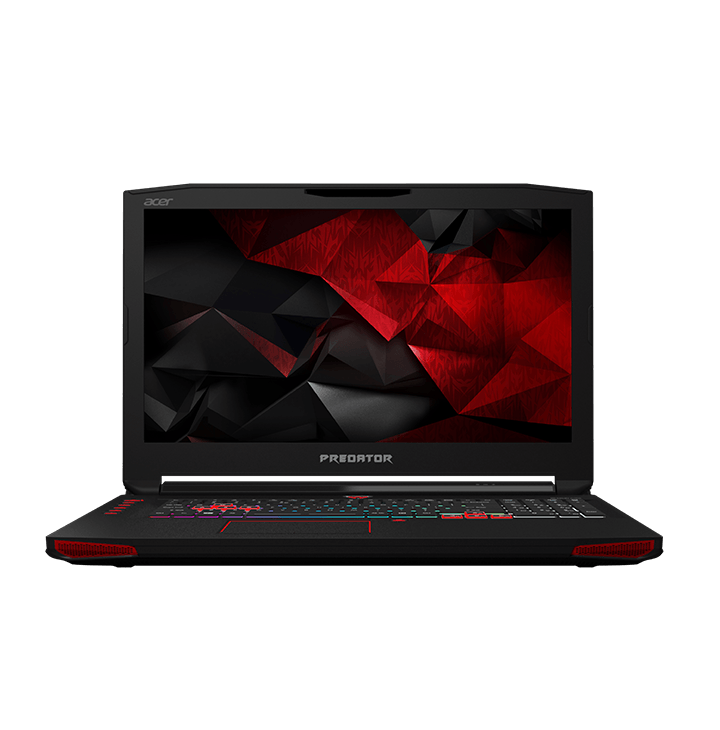 It packs similar specifications as some of the other laptops in this list, such as a Core i7 6700HQ clocked at 2.4 Ghz with 16 GB of DDR4 RAM and a Nvidia GTX 970M. The display is also worth those specifications – a 15.6-inch full 1080p display, and all of your data and games can reside on the 1 TB hard disk with the OS on a 128 GB SSD for fast boot. Overall it is a pretty good laptop with an above average battery life. 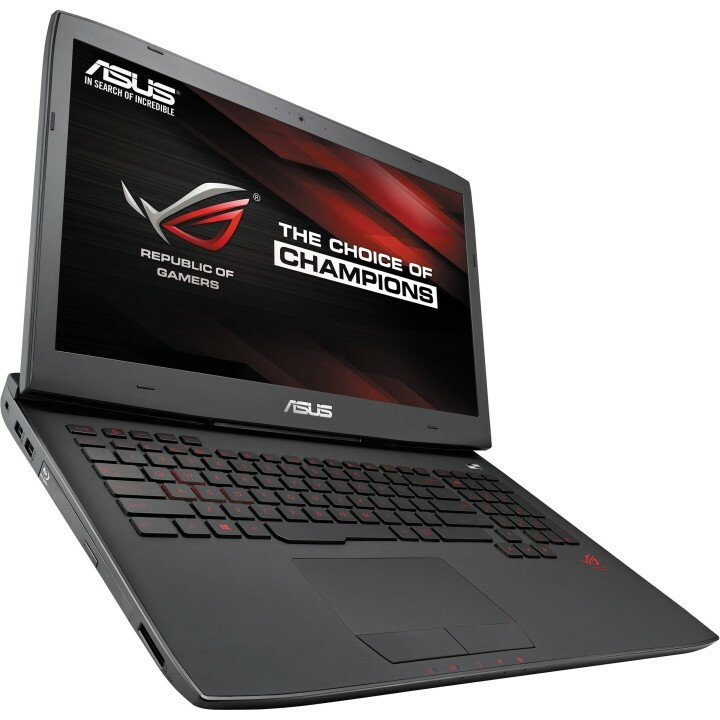 The Asus ROG G752 is one step above the already mentioned G751 – obviously making more expensive. While it doesn’t have an amazing battery life or any unique features to brag about for that matter, it is quite a capable laptop. 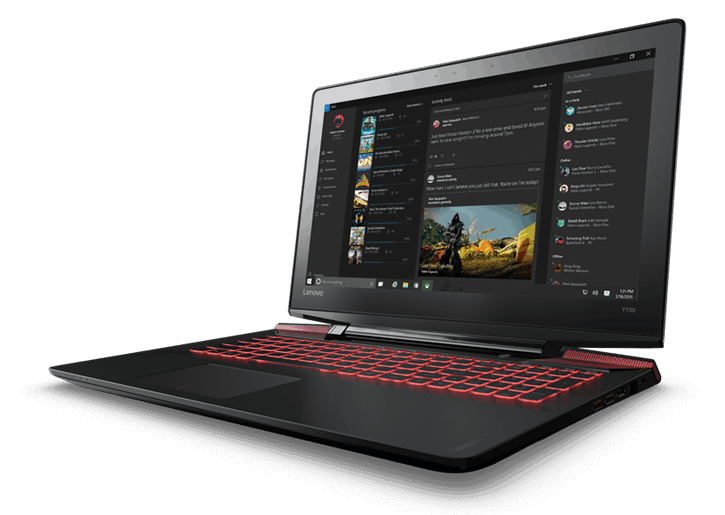 With an Intel Core i7 6700HQ clocked at 2.6 Ghz – something very common now – paired with 16 GB of DDR4 RAM and a Nvidia GTX 970M, this laptop is capable of running any recent game you throw at it. 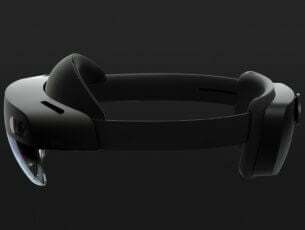 It also has an integrated Intel HD 530 graphics chip that can be used with the Nvidia GPU to power the massive 17.3 inches full HD 1080p display. HP is not a very popular choice for gaming laptops but the Omen series is special for its decent specs and unique features. 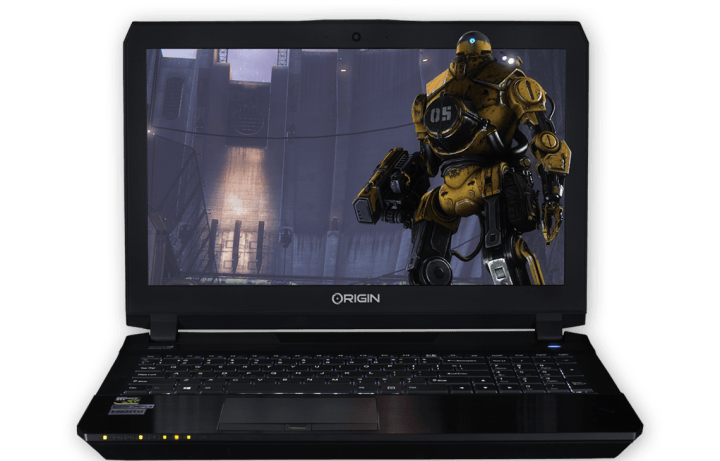 The Omen series comes with two basic models – a 15 inch and a 17-inch laptop, however, everything in both of these can be customized. 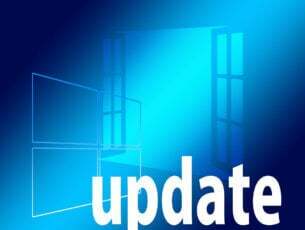 There is a 4K display or a 1080p display, the GPU ranges from a Nvidia 950M to a Nvidia 965M. 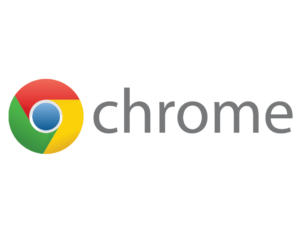 You also have choices for the CPU – from an Intel Core i3 to an i7, with a maximum of 16 GB of RAM. The price, of course, varies depending on what specifications you pick, but it is good to see some choice for once in a gaming laptop. These were some of the best gaming laptops you could buy. 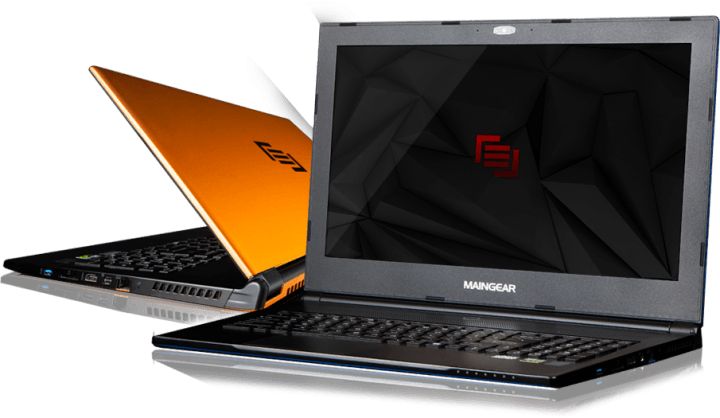 Gaming laptops are usually really expensive, but in this competitive market if you want to stay relevant you need to keep your prices in check – which is great for consumers. There are all sorts of combinations of hardware and price, the decision of which to pick is yours.